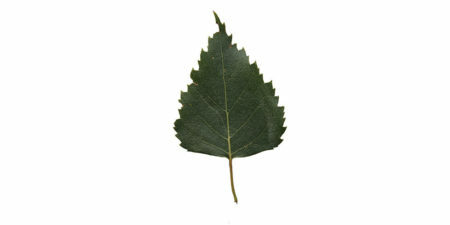 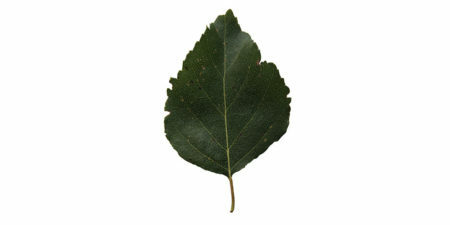 High resolution birch leaf – png texture with alpha channel. 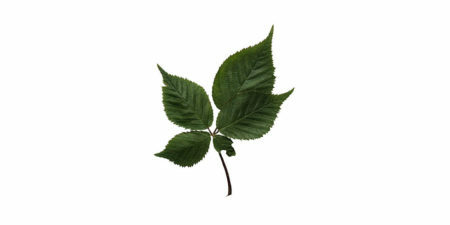 High resolution birch leaves – png texture with alpha channel. 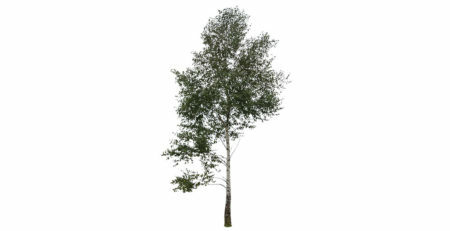 Another birch in png format. 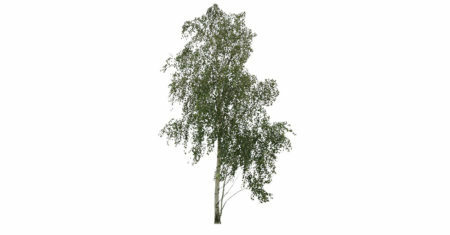 Big, 2d birch in png format. 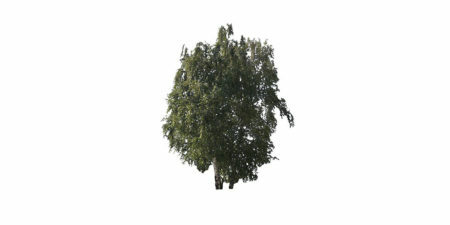 Asymmetric, 2d birch in png format. 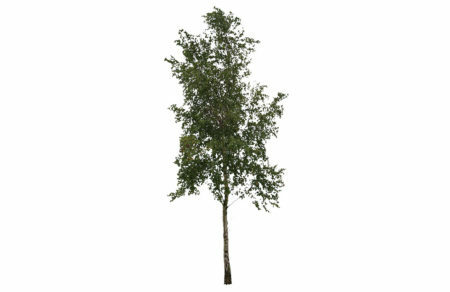 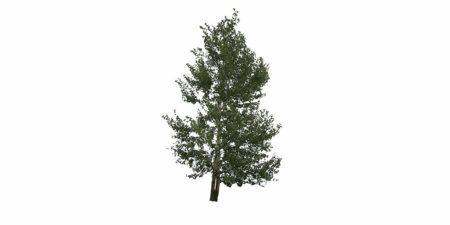 High resolution, 2d birch in png format.